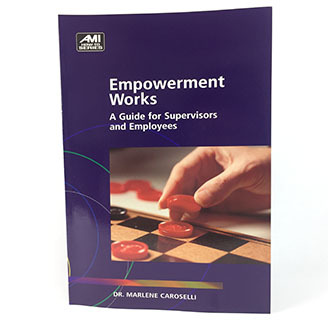 Just as we instill courage when we “en-courage,” we develop power when we “em-power.” Empowerment relies upon the willingness of employees at all levels of an organization to accept the responsibilities that accompany authority. 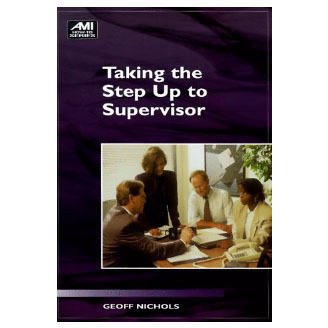 Most supervisors understand—and wish to avoid—the negative consequences of micromanaging. 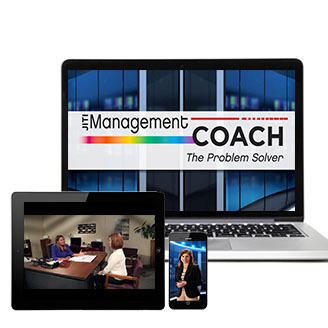 The second purpose of this book is to help you create empowerment within your organization. You’ll find specific tips, techniques, and tools to help promote your own empowerment and the empowerment of others. 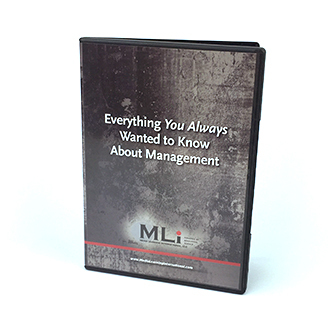 These tools require involvement on your part—it’s not enough just to read about them. To achieve mastery, you must practice. 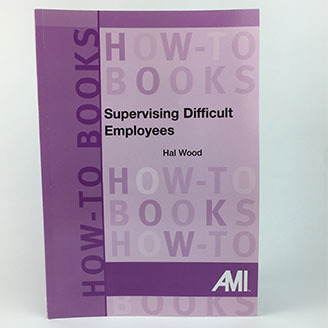 As you read this book, keep in mind that everyone reports to someone or is responsible to others inside or outside the workplace, and that good ideas can be found anywhere within an organization. © 2019 Prositions, Inc. All right reserved.